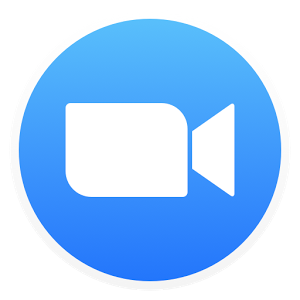 How much should I charge for online tutoring? This is a common question that tutors ask when starting out as a tutor or transitioning from face-to-face to online. Deciding how much to charge can be tricky to get right and you may feel awkward asking other tutors how much they charge. Fear not! 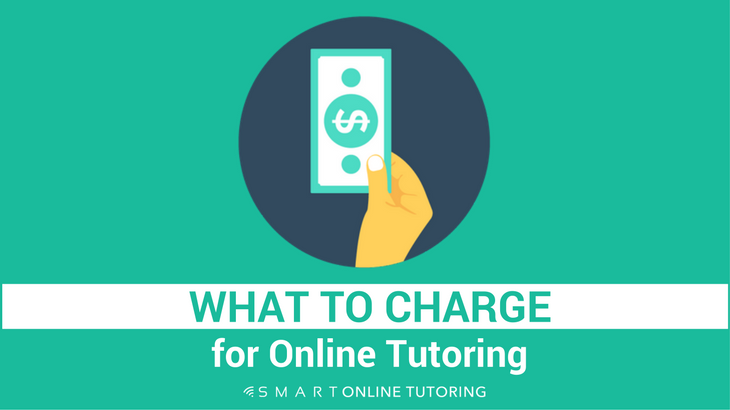 Read on to find out what you should be charging and how to avoid the biggest mistake with online tutoring fees. 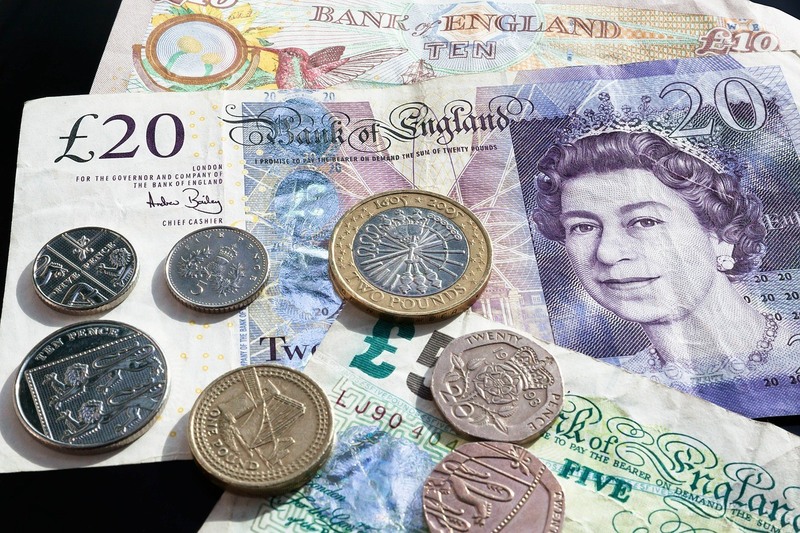 2016 data from over 2000 independent private tutors in the UK shows that on average, tutors charge between £29 (37 USD) and £30.50 (39 USD) for academic tuition up to the age of 14. 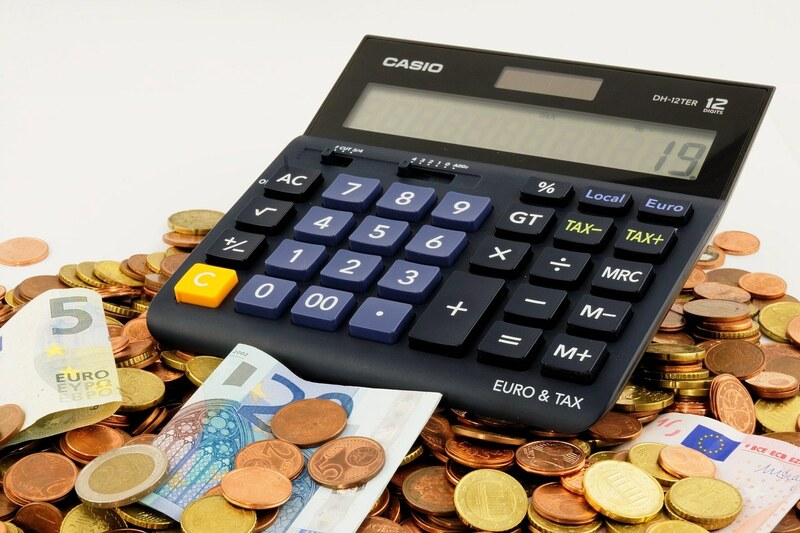 For 15-16 year olds, this rises to about £32.50 (41 USD) and for students studying for A-Levels (17-18 year olds), the average was approximately £36 (45.50 USD). At the top end of the scale, university-level tuition fees were on average, around the £41 (52 USD) mark. As an EFL tutor, I was interested to see that the average private tutor rates for EFL in the UK were about £30 ($38) per hour. The short answer is no. In fact, the same survey shows that lots of tutors charge the same rate for face-to-face tutoring as they do for tutoring online. I totally agree with this. Sure, as an online tutor I don't have to travel to my students so I'm saving time and money. But the student is still getting a high quality lesson from an experienced tutor that has been planned and prepared, just like a face-to-face lesson would be. There are many benefits of tutoring online for tutors as well as students so I don't believe reduced rates are necessary. When you get students paying low rates, you need to do more teaching to get the same amount of money. More teaching = longer hours and more lesson planning, which can lead to lower quality lessons and exhaustion. To get a higher number of students, you have to spend more time marketing your services. More marketing = less time for tutoring and lower earning potential (unless you do longer hours). Potential students can actually be put off by low fees. Think about it. When you see a product or service that is much cheaper than everything around it, what is your initial reaction? Maybe suspicion or concern that the low price tag means poor quality or lower value. If you undervalue yourself, your students are more likely to assume your tutoring is lower quality. Cheaper lessons are more likely to result in no shows, cancellations or a lack of commitment. Higher pricing results in a greater investment from the student and they are more likely to show up, get the most out of the lesson and improve quicker. You're actually doing your student a favour by getting them to invest more money in their education. In my experience, the most committed students turn into your most loyal customers because they really benefit from your lessons. I'm not saying your fees should be sky high. Setting unrealistic rates that are triple the average is unlikely to get you many students, unless your niche is very specialised or there is a particularly high demand for your subject. However, they should reflect the value you can offer your students. If you can provide a high quality service that benefits the students, you should price your fees accordingly. Start with your desired annual income. For example, your goal might be to earn £25,000 from online tutoring in a year. Decide on the number of hours you want to work each week (part time or full time). If you work Monday to Friday from 8.30am to 5.30pm with an hour lunch break, that's 9 hours per day or 45 hours per week. Deduct 5 hours for lunches and that works out as 40 hours per week. Breaks are important so as well as lunch, deduct the number of weeks holiday you want to take from the total number of weeks in a year (You can add an extra week for national holidays or unexpected emergency days off). For example, 52 – 5 weeks = 47 weeks working. We need to take into account non-tutoring time such as lesson planning, marketing, answering emails etc. Allocating a generous 40% of your day for these tasks will give you 60% actual tutoring time. 0.6 x 1880 = 1128 hours of tutoring time per year. So that means you need to be charging at least £24 per hour and tutoring for 24 hours per week to have a salary of £27,000 (before tax). Should I be flexible with my rates? Some students or parents will ask for a discount so an element of flexibility in your rates can be beneficial for making sales. 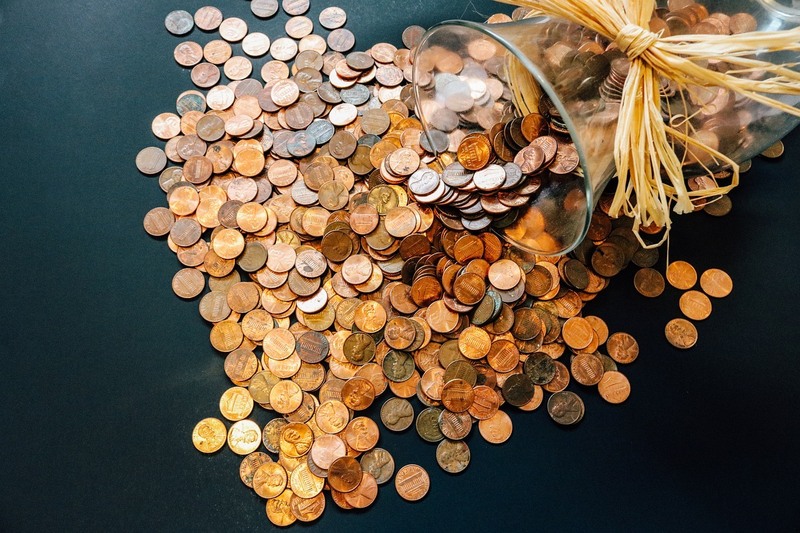 By adding a 'discount buffer' into your rates, this won't impact negatively on your income goal. For example, if you want to offer discounts for lesson packages or to new students, then you need to raise your single lesson rate of £24 per hour to more like £30 per hour to absorb these discounts. 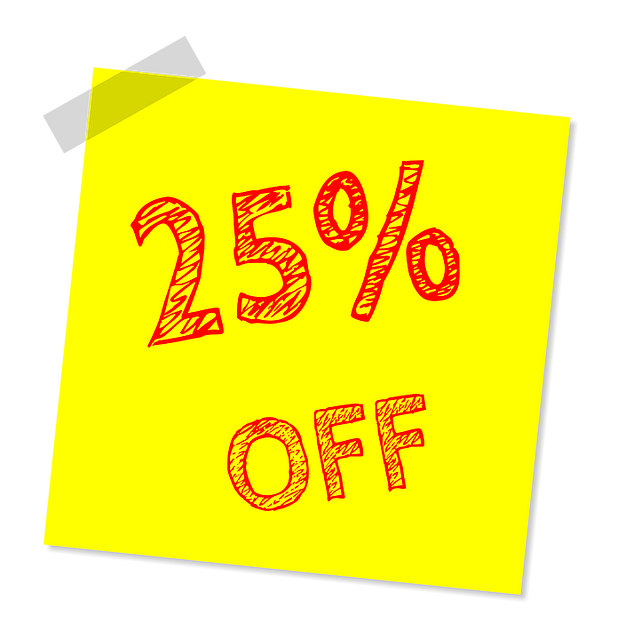 Therefore if you offer a 25% discount for new students or for those who buy 25 lessons at a time, you will still earn at least £24 per hour and hit your annual income goal, without having to increase your tutoring hours. 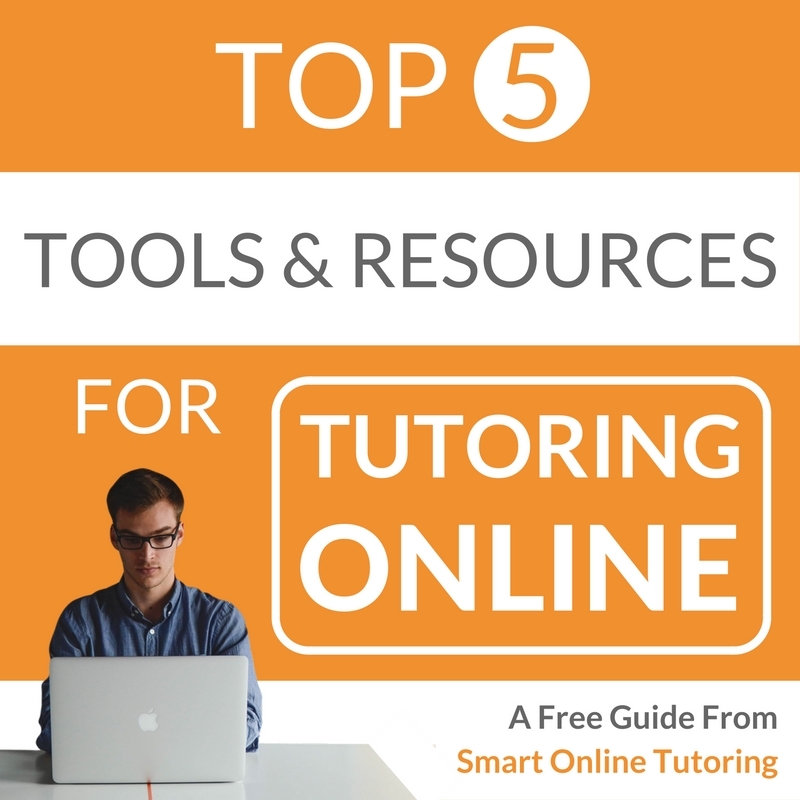 At the end of the day, it's your online tutoring business so you're in control. If you want to take more holiday or change your tutoring hours, you can do it. Your tutoring rate or schedule doesn't have to be set in stone. You can change it when you want. Test out what works for you and your students and make adjustments where needed.